If you are ready for a new office fit out in Brisbane, it is a good idea to poll your employees and find out how you can improve their working conditions. After all, happy employees are more productive and the end result is an increase in profits for your company. Of course, a commercial refurbishment will take a sizable budget, but you might be surprised at how little it costs to keep your employees happy at work. 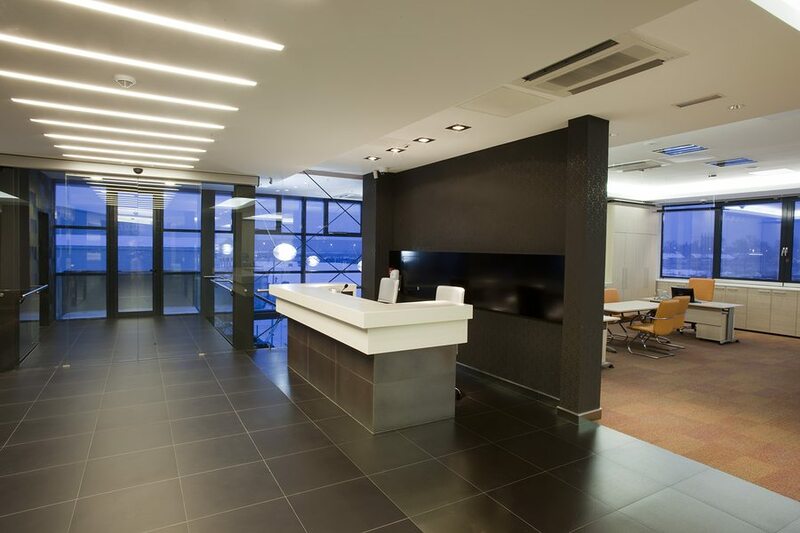 So before you look for a contractor to take on your commercial fit out in Brisbane, consider the following 3 areas that might put a smile on your employees’ faces and improve productivity as well. As interior fit out contractors, we know that having a sink and small fridge in the storage room isn’t going to thrill your employees. Many large businesses now have ‘breakout’ rooms, where employees can gather and relax together during the working day. These areas can include comfortable sofas, TVs, pool tables and even video games, and whilst you don’t need to go that far, it is worth giving your employees somewhere they can relax and put their feet up during their break times. Have you considered adding shower facilities to your next office fit out in Brisbane? Lots of employees now bike or jog to work in the morning, and some go for jogs or to the gym in their lunch hour as well. Giving them somewhere to store their bike and shower at work is a very effective way to boost morale and increase productivity. Is open plan right for your employees? Sometimes, an open plan environment isn’t always best for productivity. Many employees prefer their own personal space with 4 walls around them, rather than being right next to another employee with all of the distractions that entails. Whilst you might not be able to include private offices for everyone in your next commercial refurbishment, consider adding a few private offices for meetings or for when someone really needs a quiet space to work for a few hours. So why not ask your employees what ideas they have for your next office fit out in Brisbane and get a quote online today?